Let customers rate your products and services. Then display it on your website. Want to showcase your services without having clients book you? Now you can. Simply create a view-only service with a link for more info. Now it's easier to know how your contacts got in touch. Go to your contact list and select a contact. If they've submitted a form, you'll see a label with the form's name. Easily filter contacts by label to get a mailing list with only relevant contacts. 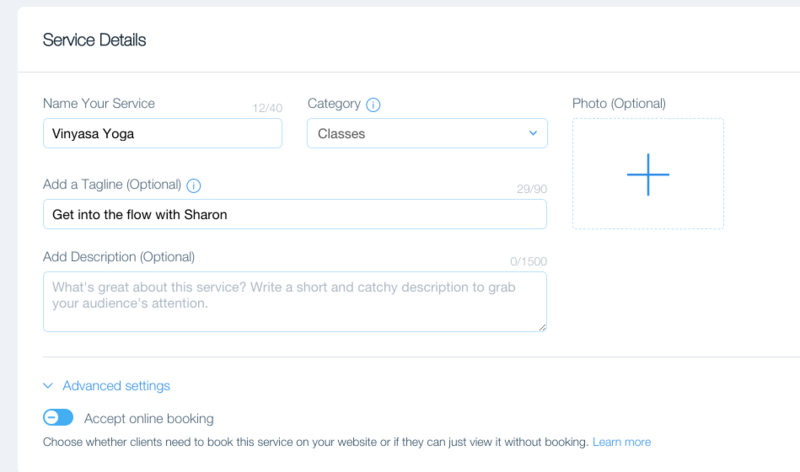 Now you can add a Media Gallery field to a collection.